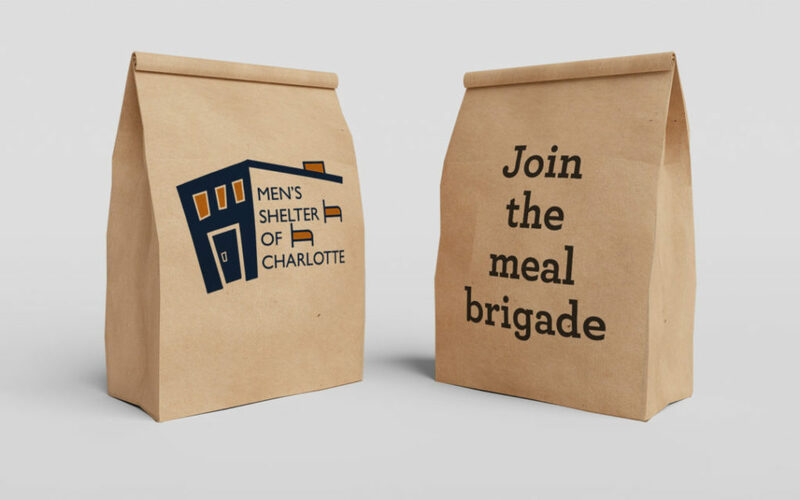 Thank you for your interest in volunteering with Men’s Shelter of Charlotte! We will be renovating our North Tryon Street campus from April 2018 through July 2018. The transformation will address critical repairs, vastly improve functionality and create an environment that inspires hope. Consequently, our North Tryon Street campus will be closed during this time. But there are still some incredible ways you can help! 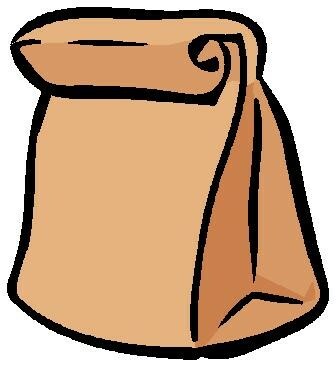 Provide 150 already assembled bag lunches for our 3410 Statesville Avenue campus. 300 sandwiches in total – 2 sandwiches per bag. Include sides like chips and fruit (preferably a soft fruit) as well as a dessert. If possible, bring bottles of water (but do not place in bags). Lunch should be delivered by 11:45 am with lunch served from noon – 1 pm. 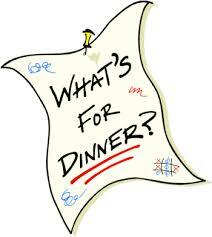 Provide ready-to-serve dinners at either (or both) our Statesville Avenue campus and our temporary off-site location. Statesville Avenue campus will need food for 175 men and should be buffet-style. Off-site location will need food for 110 men and can be buffet-style or boxed dinners. Dinner should be delivered by 5:30 pm, with dinner served from 6 – 7 pm. During this time, we will be unable to accommodate court-ordered or school-mandated community service. We apologize for any inconvenience. For questions, contact our Philanthropy Team!